The wonderful Woodland Gardens open again for the flowering season on Friday 19th April to early June 2019! 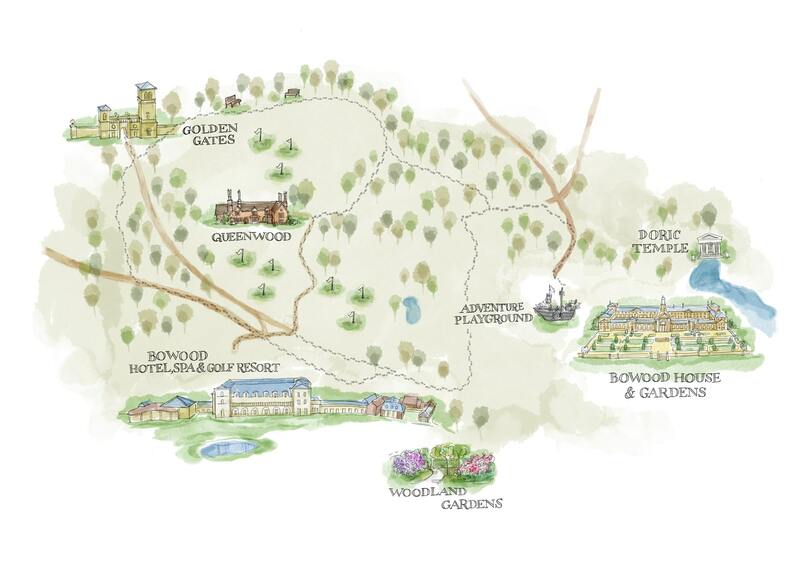 Come and experience the Woodland Gardens a separate attraction on the Bowood Estate. Open only for 6 weeks during the flowering season from 19th April to early June 2019. It is a spectacular attraction offering breathtaking vistas of colour and beauty covering over 30 acres. 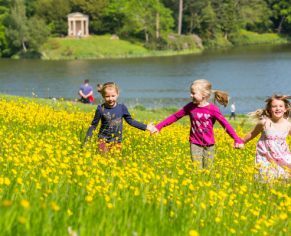 This woodland garden oasis of Bluebells, Azaleas, Magnolias and Rhododendrons is considered to be one of the most exciting gardens of its type in the country. 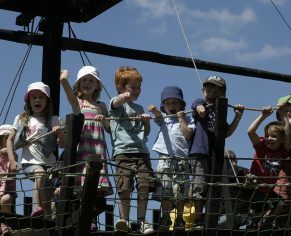 Children under 12 receive complimentary access to the Woodland Gardens. 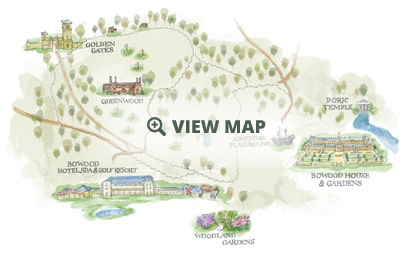 For more information on the Woodland Gardens please view here. Please select a date of visit from the calendar below, please select between 19th April – 2nd June 2019, when the Woodland Gardens are open. 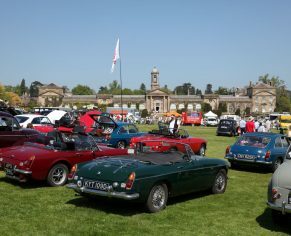 A Woodland Gardens day ticket allows entry in the Woodland Gardens only on the date you have selected between 19th April – 2nd June 2019 and are non refundable and non transferable. Please print your email confirmation and present at the admission kiosk on arrival. Day tickets will not be posted.